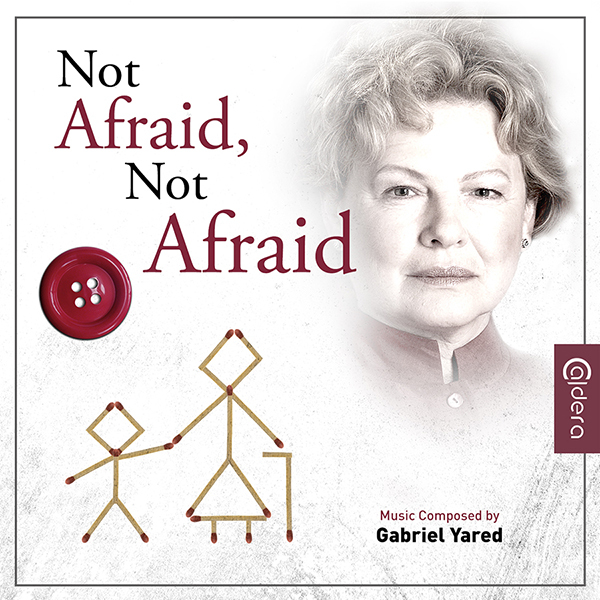 Been enjoying the score "Not Afraid, Not Afraid" by composer Gabriel Yared... It's subtle, filled with charm and a little perky at times. It has a great sense of being as a score, I am also sure could stand on it's own from the film.